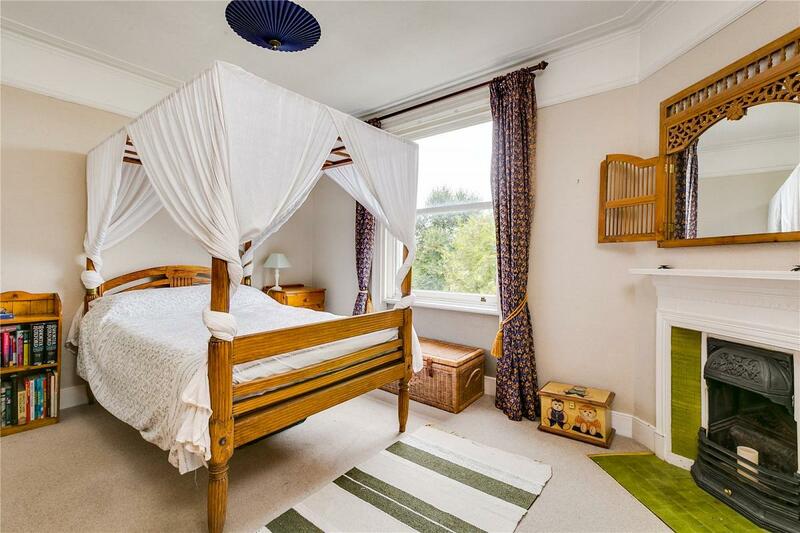 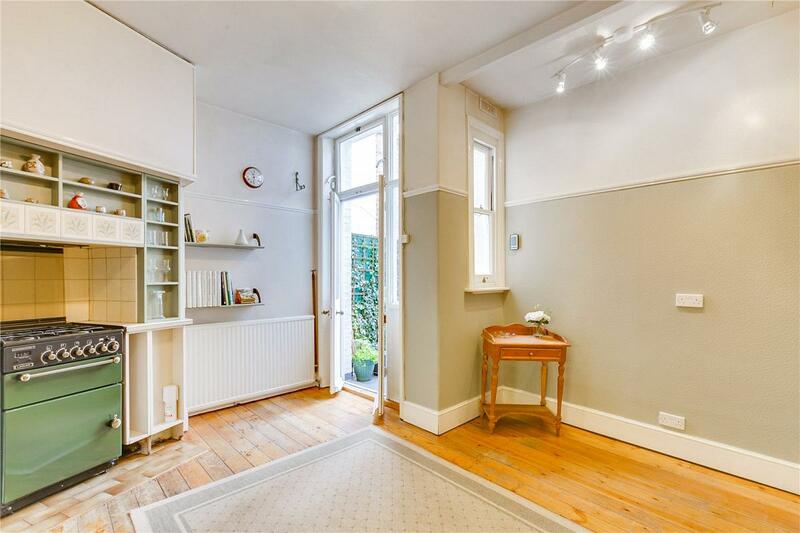 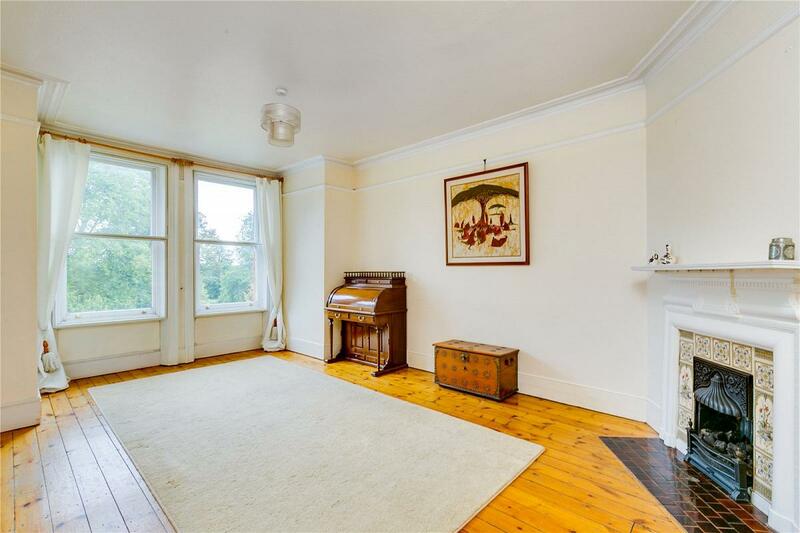 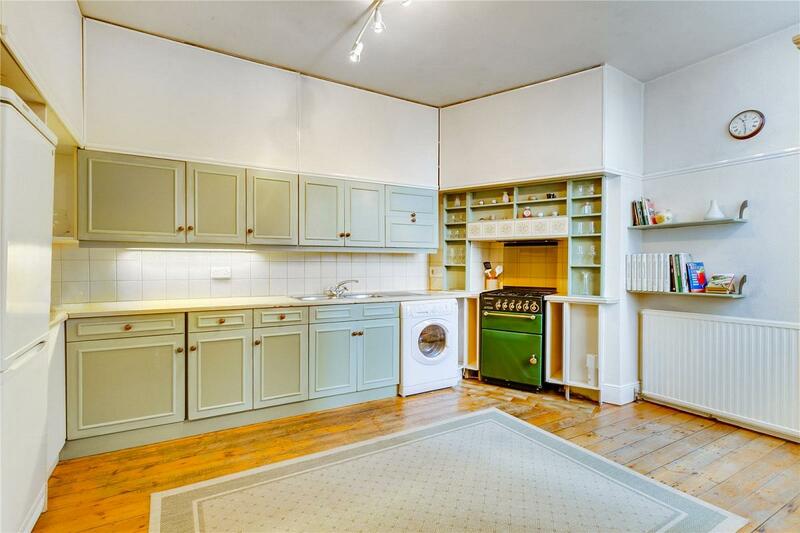 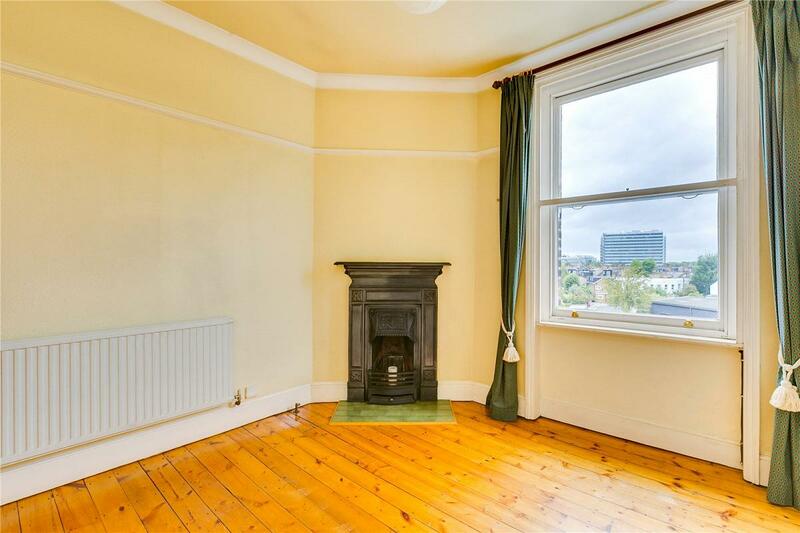 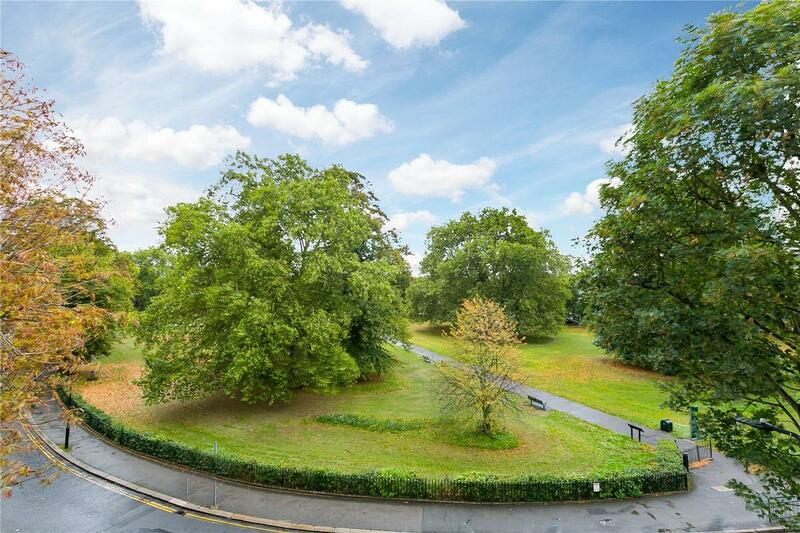 A stunning lateral three/ four bedroom apartment on the top floor of this Edwardian mansion block with breath taking views over Acton Green Common. 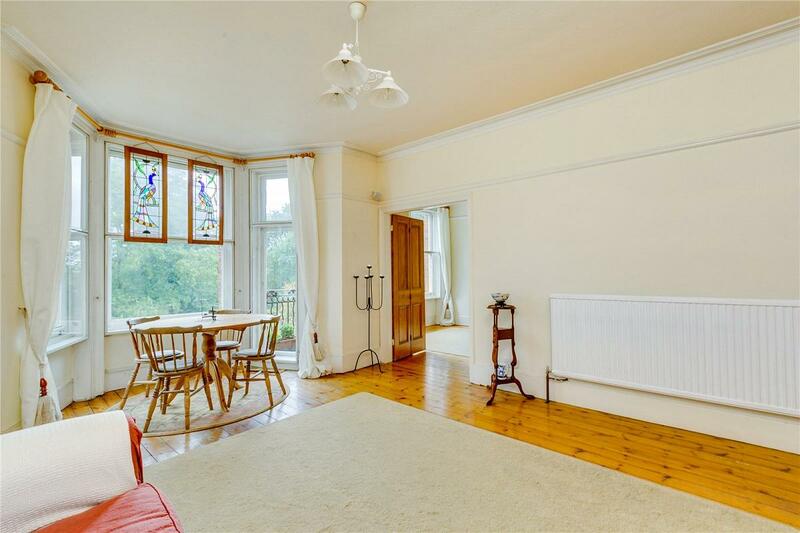 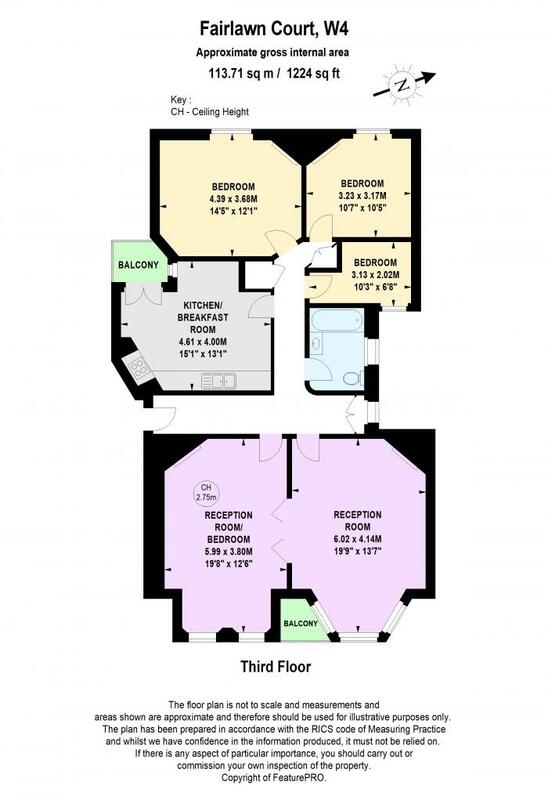 Fairlawn Court is ideally positioned on the corner where Acton Lane and South Parade meet. 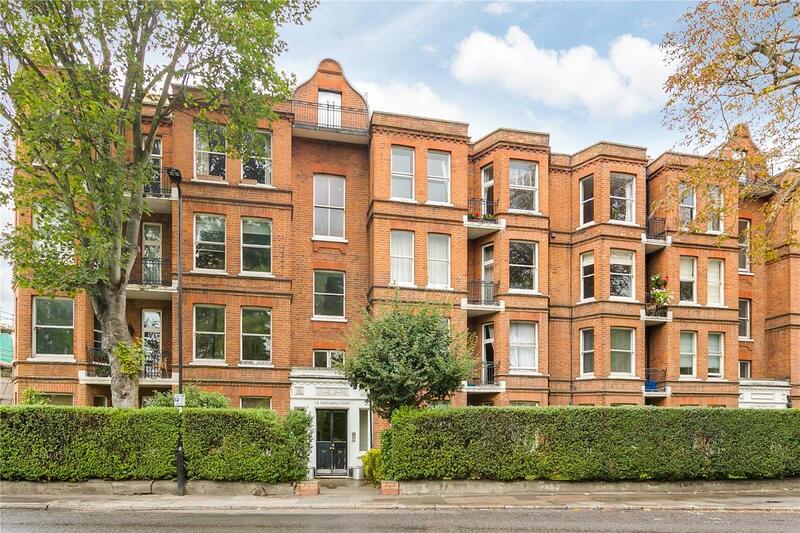 It is well placed for access to Chiswick Park tube station, together with the excellent selection of shops, boutiques, cafes and restaurants along Chiswick High Road. 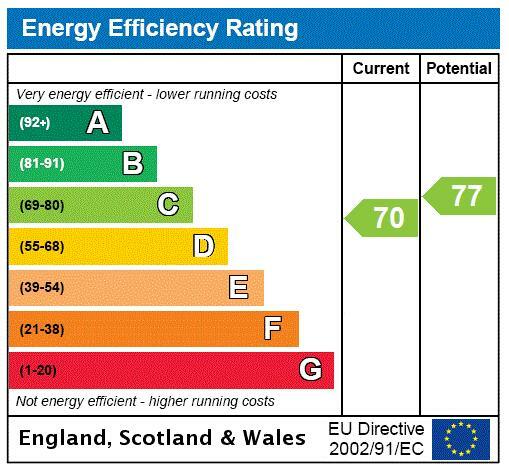 "Good quality of life without having to pay the premium prices found a mile or two East."